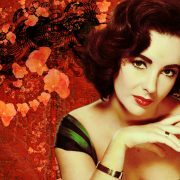 Chronic medical issues--including a genetic mutation which gave her her showstopper eyes--impacted much of Elizabeth Taylor's life, but never defined it. Are Doctors And Patients From Different Planets? Sometimes it seems like doctors and patients speak two different languages. In her new book, Dr. Danielle Ofri aims to help bridge the language gap. 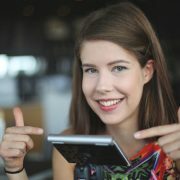 Brittany Shoot https://folks.pillpack.com/wp-content/uploads/2017/01/folks-pillpack-logo.png Brittany Shoot2017-01-11 09:00:552017-01-26 14:19:31Are Doctors And Patients From Different Planets? Self-employment was the perfect solution for my problem with chronic headaches, but it shouldn't have been my only option. A Moth-style storytelling series for physicians aims to show that doctors are just as human as their patients. "Physical and emotional pain defy language, defeat it," says Dawn McGuire. Her work helps vets suffering from brain injury and PTSD fight back. 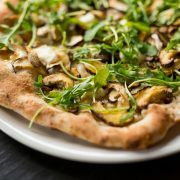 This deaf-owned San Francisco pizzeria has an inventive business model, and an even more inventive menu. 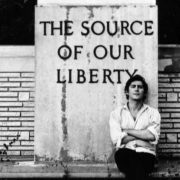 Folk singer-songwriter Phil Ochs gave voice to the righteously rebellious 1960s, while trying to keep his depression in check. Sometimes the nose doesn't know. 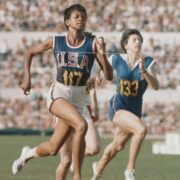 Although her leg was deformed by polio as a child, Wilma Rudolph didn't let her illness stop her from reaching Olympic gold.